The idea of the project came about when I was touched by the impact of the crane when I photographed a client who was recently diagnosed with stage 2 breast cancer. (Cranes for Sharon) It impacted not only her and her family but her friends, work colleges and total strangers. I wanted to have the opportunity to share that emotion with others that are being affected by cancer in our region. 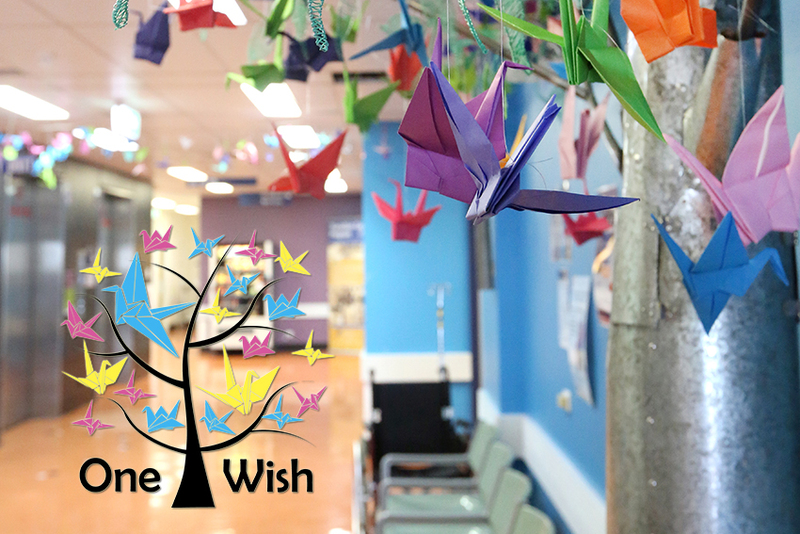 My aim in this project is to engage the patients, their family, friends and the staff that visit the Gladstone Base Hospital Cancer care unit for treatment to help make 1000 cranes to produce a sculpture in the Ward. In Japan, the crane is a mystical creature and is believed to live for a thousand years. As a result, in the Japanese, Chinese and Korean culture, the crane represents good fortune and longevity. 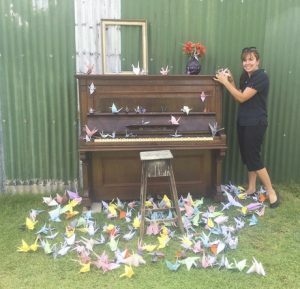 The Japanese refer to the crane as the “bird of happiness” Traditionally, it was believed that if one folded 1000 origami cranes, one wish would come true. It has also become a symbol of hope and healing during challenging times. As a result, it has become popular to fold 1000 cranes (in Japanese, called “Senbazuru”). As a family member and a friend of someone that is undergoing chemotherapy treatment, I find myself feeling helpless not being able to take the burden of cancer away from the people we love. I feel this project will help bring cancer patient, family and friends on a part of a journey together. Teach them new skills and create a beautiful, spiritual sculpture that they can watch grow every time they visit the Cancer Care unit. Innovation of the work: a project such as this has not been achieved before in the hospital and due to its uniqueness and diversity of people it could impact I feel it could, once developed, reach out to others on a national scale. 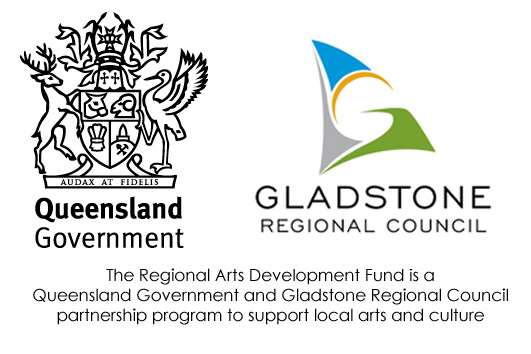 Community Access: Stories from the project will be shared during the Gladstone Regional Art Gallery & Museum exhibition. A hands on station at the exhibition will give the community the opportunity to participate in their own journey of Senbazuru.